Legacy Collab: Find A Dude Already! Legacy Collab: We’re Still At It? Legacy Collab: New Year, New Gen! 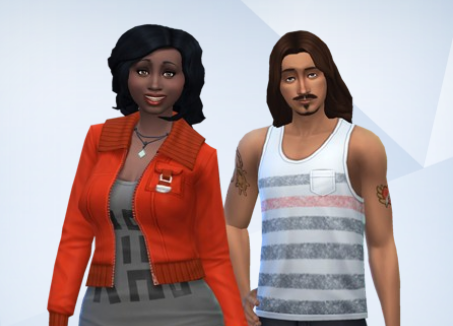 Check out my sim creations!! !